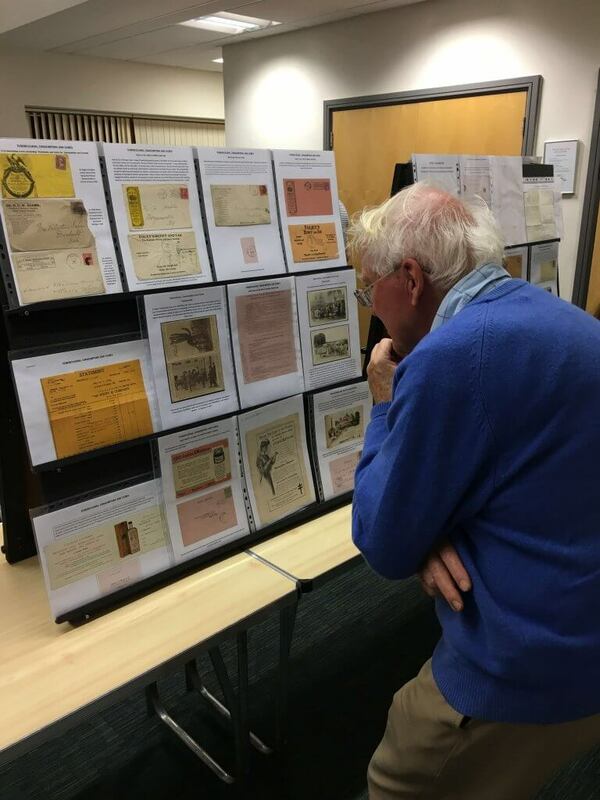 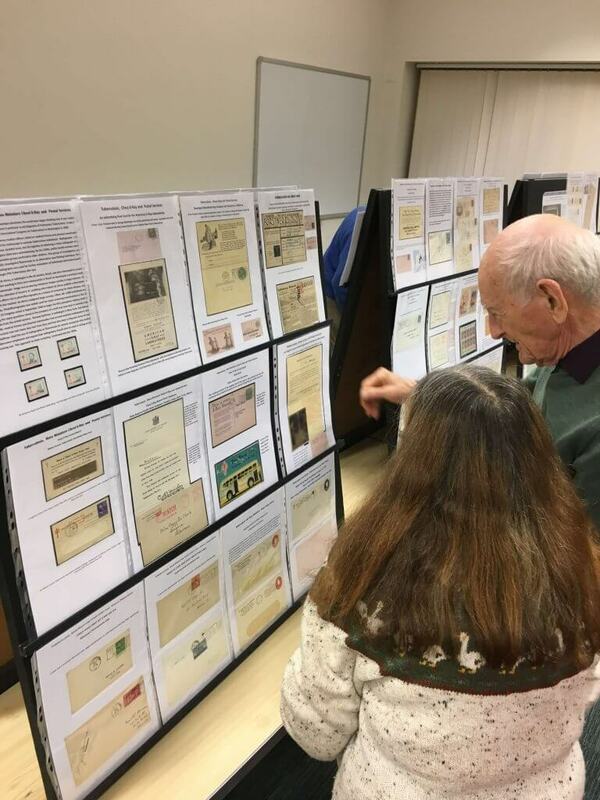 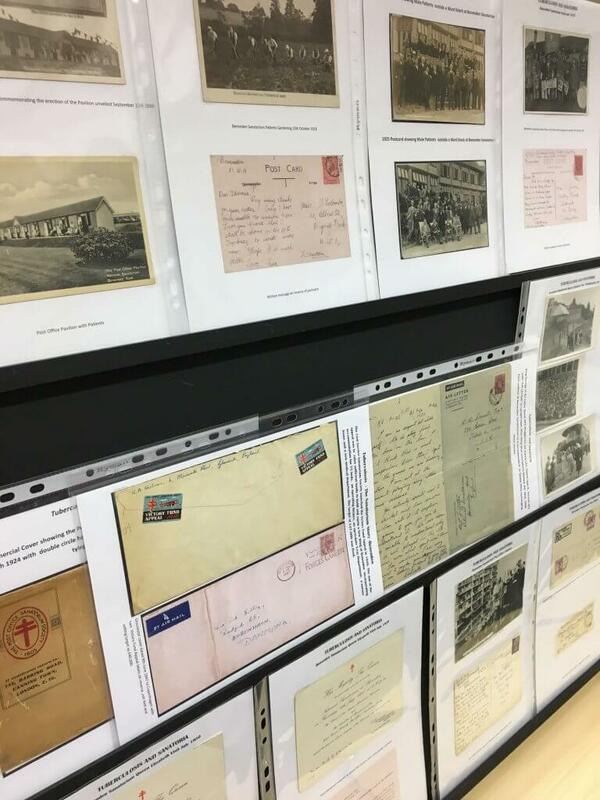 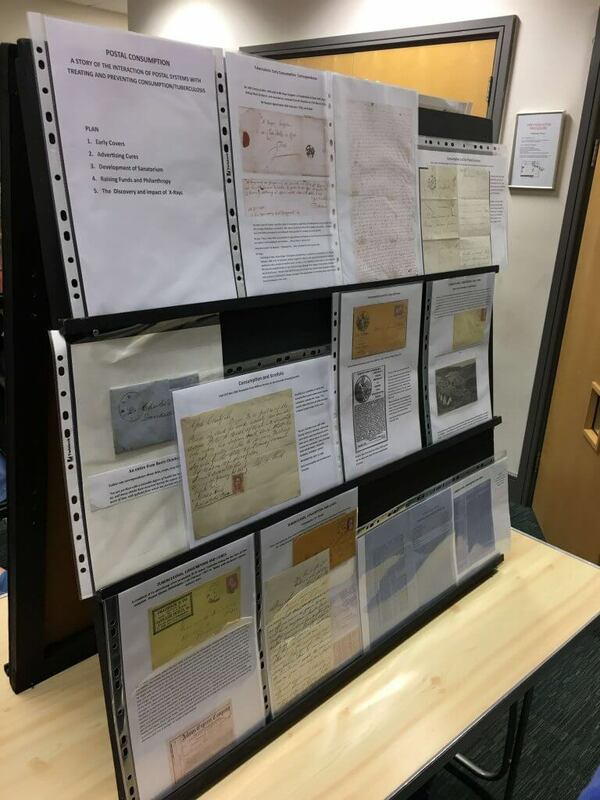 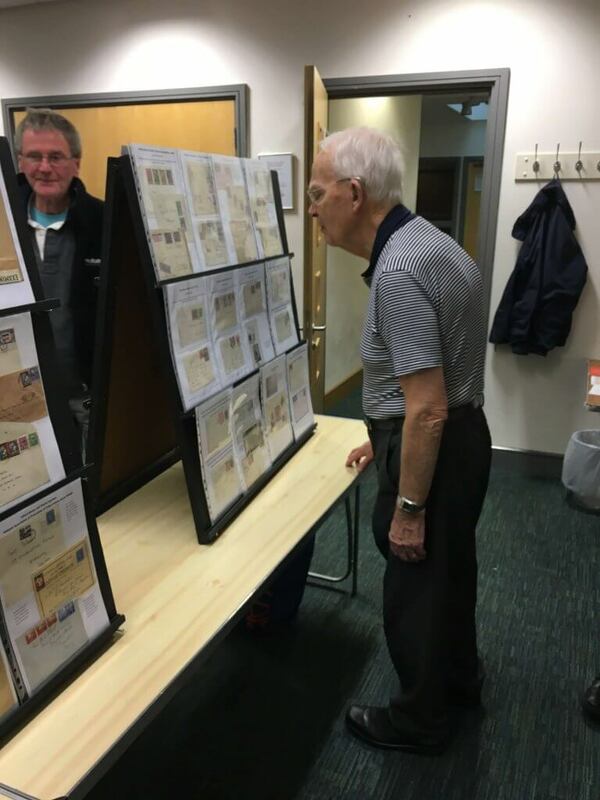 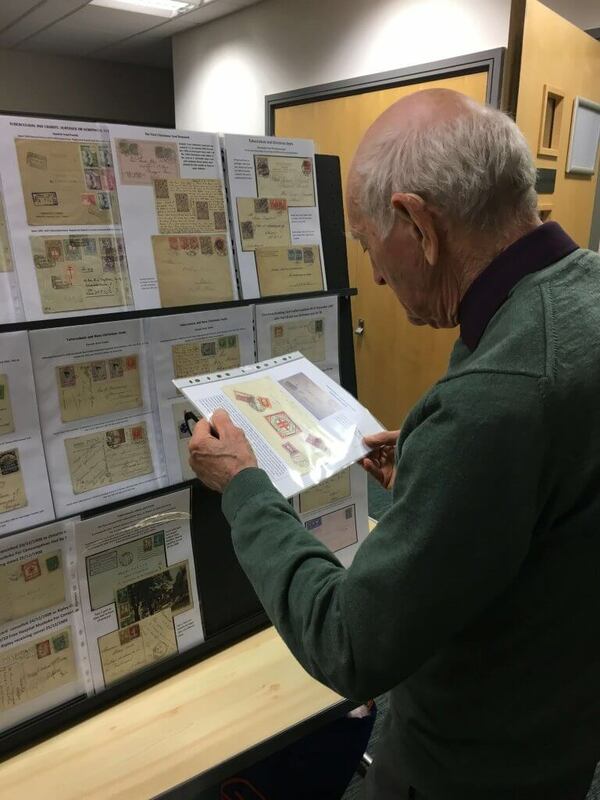 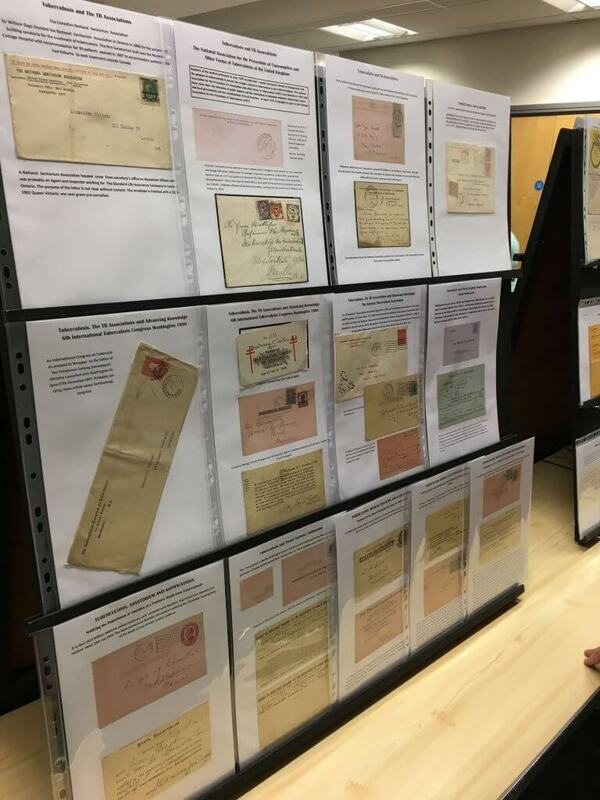 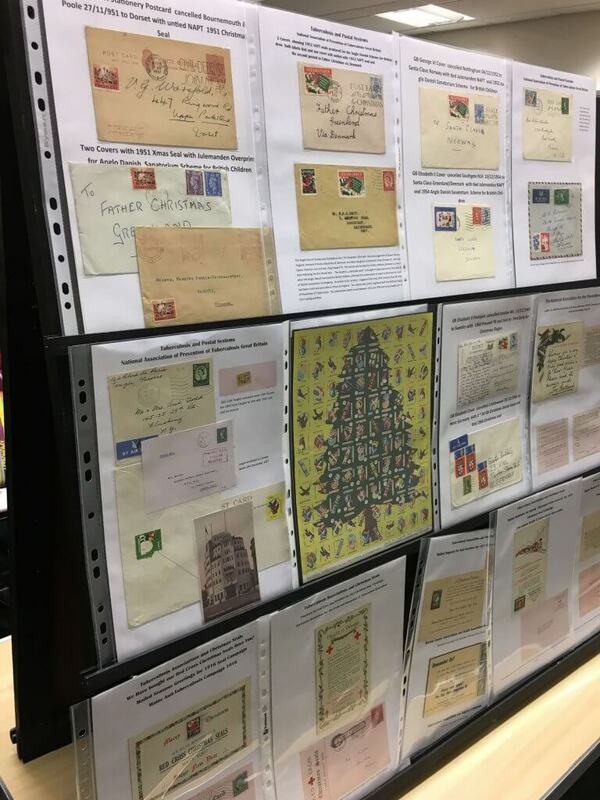 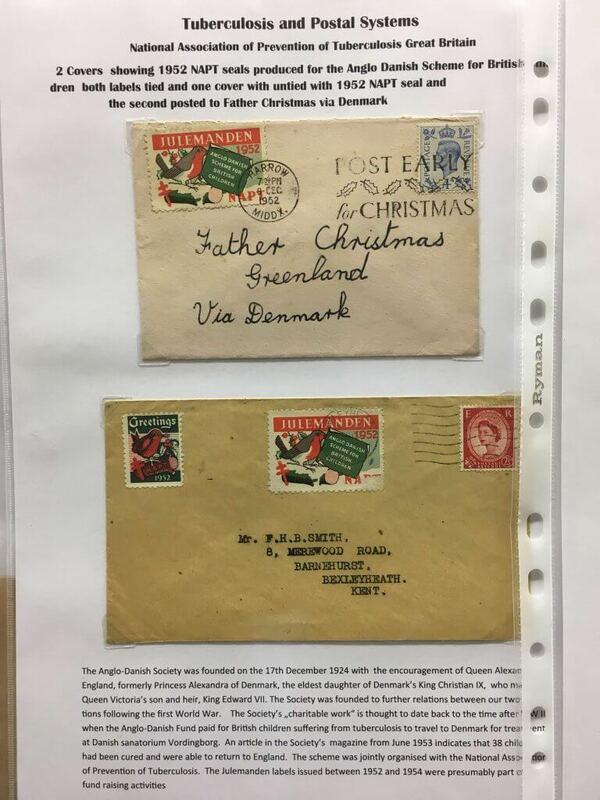 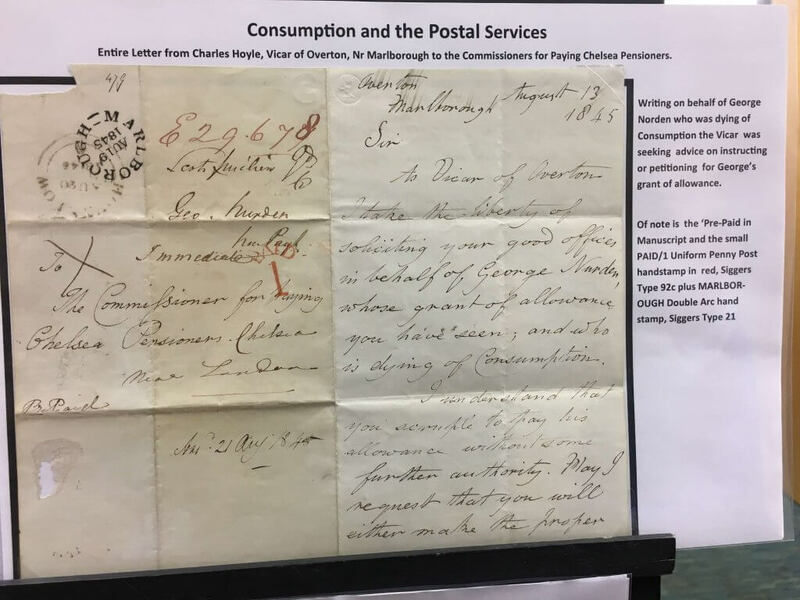 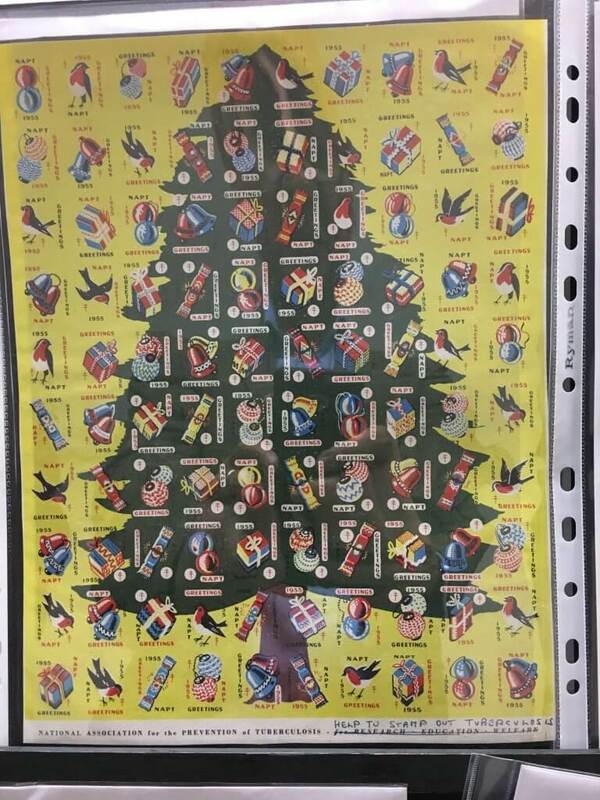 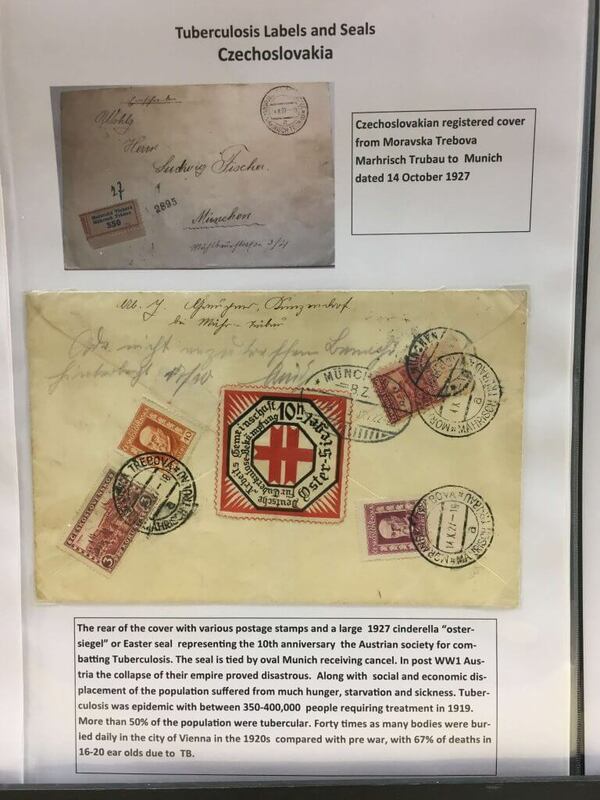 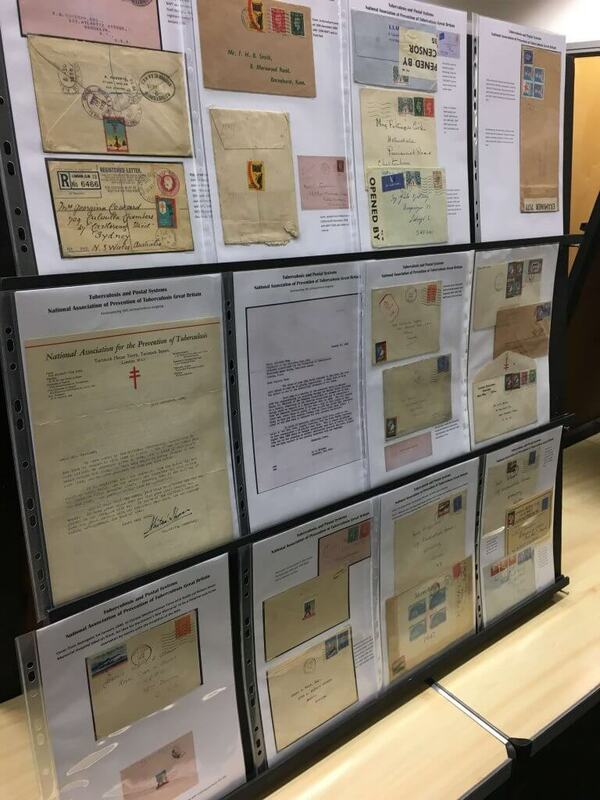 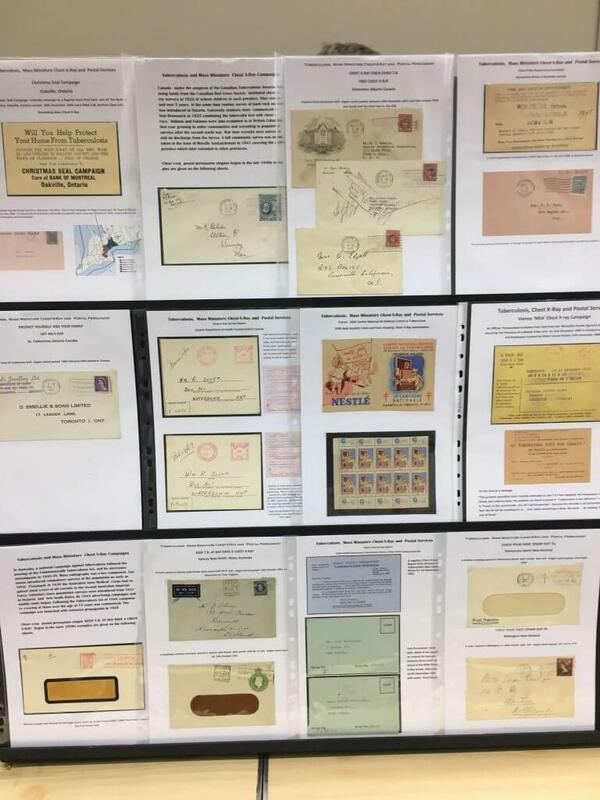 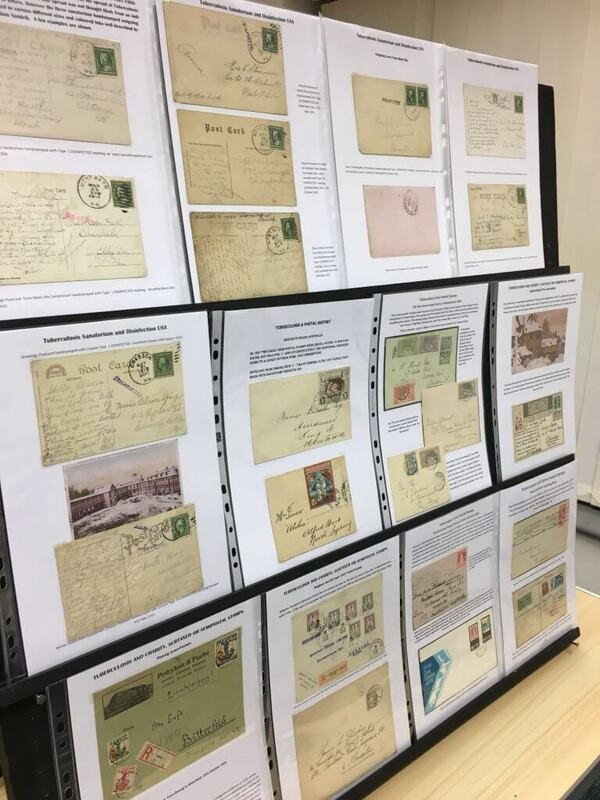 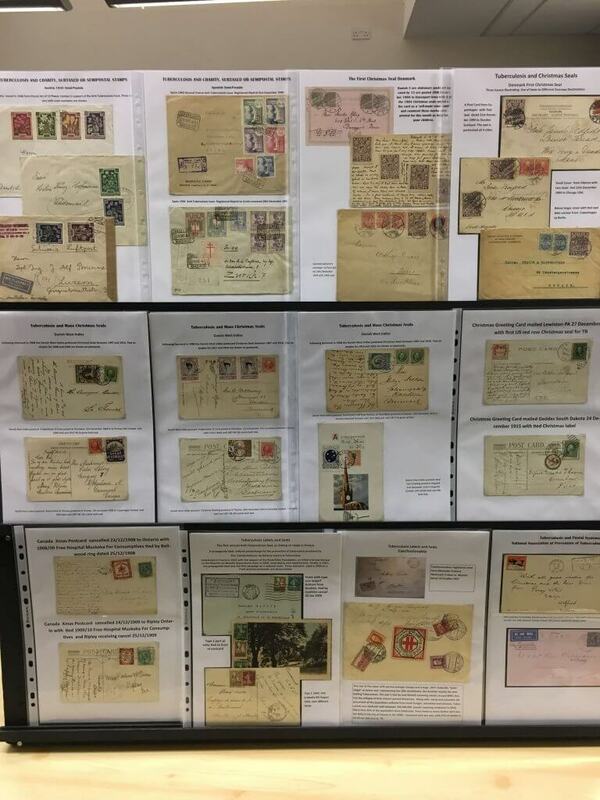 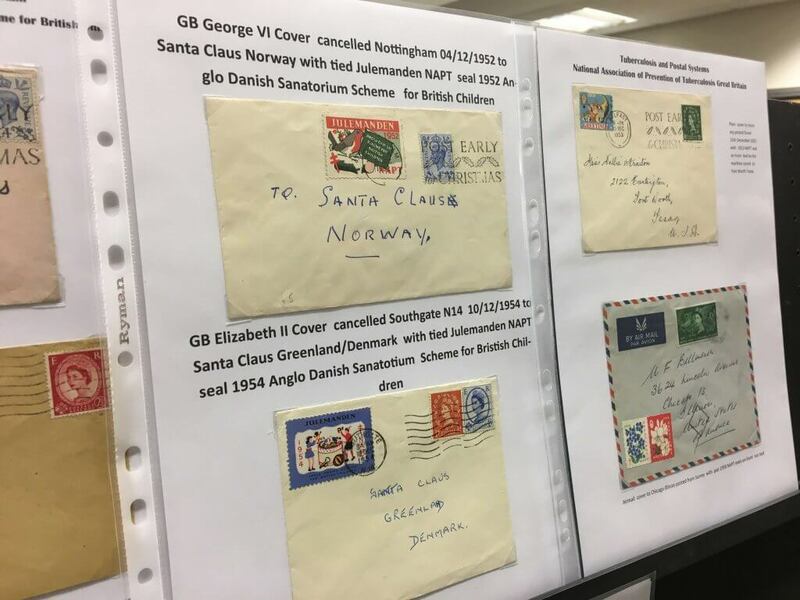 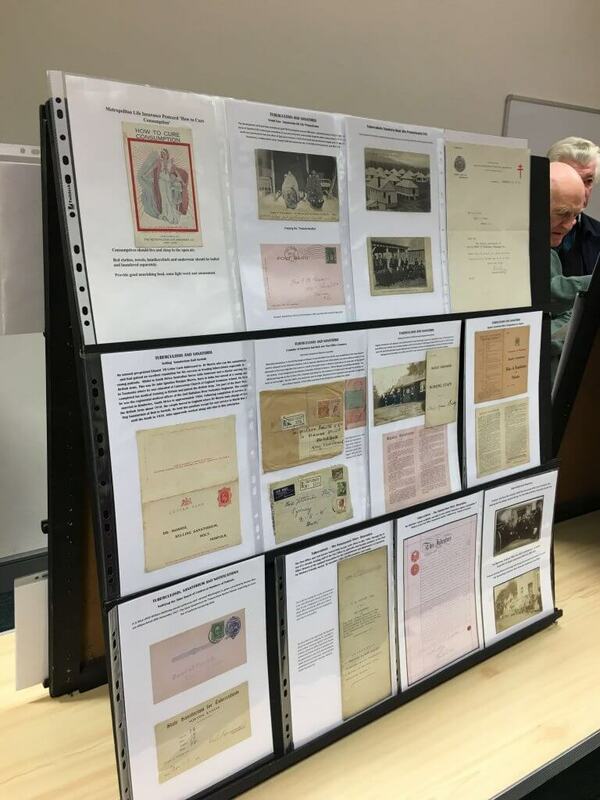 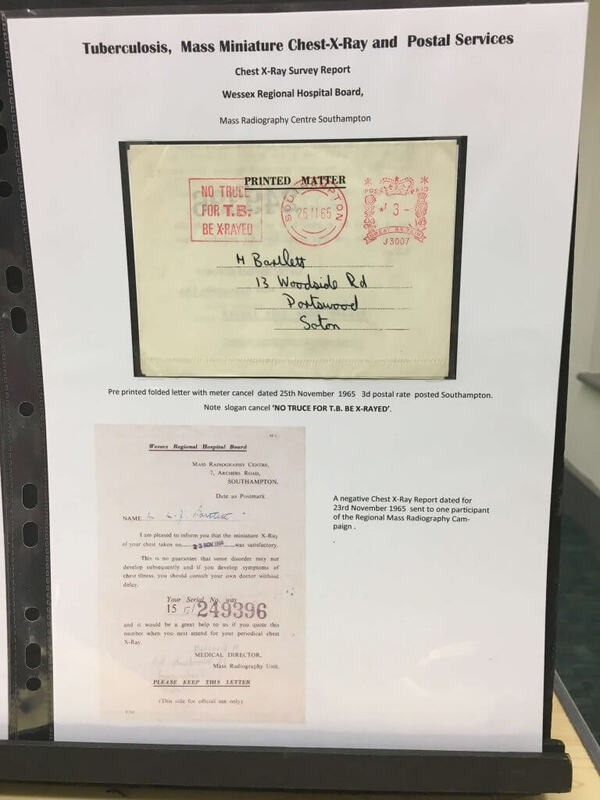 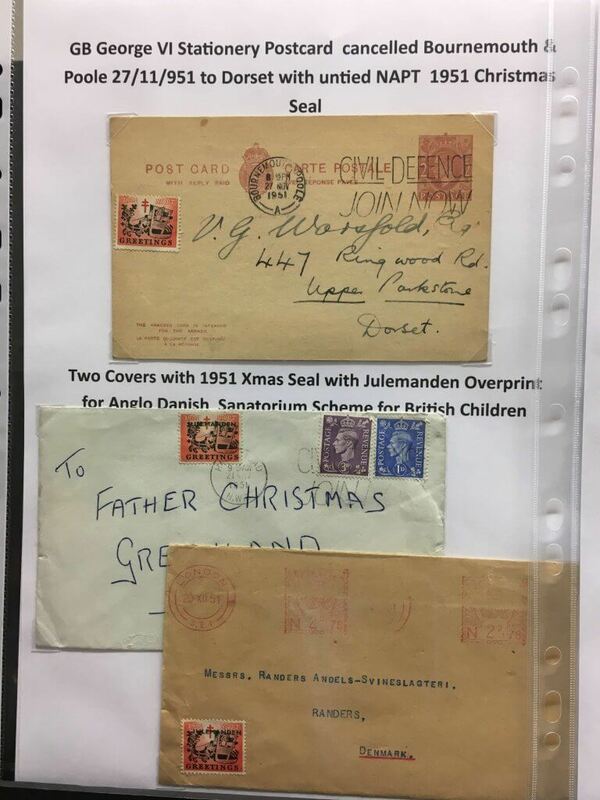 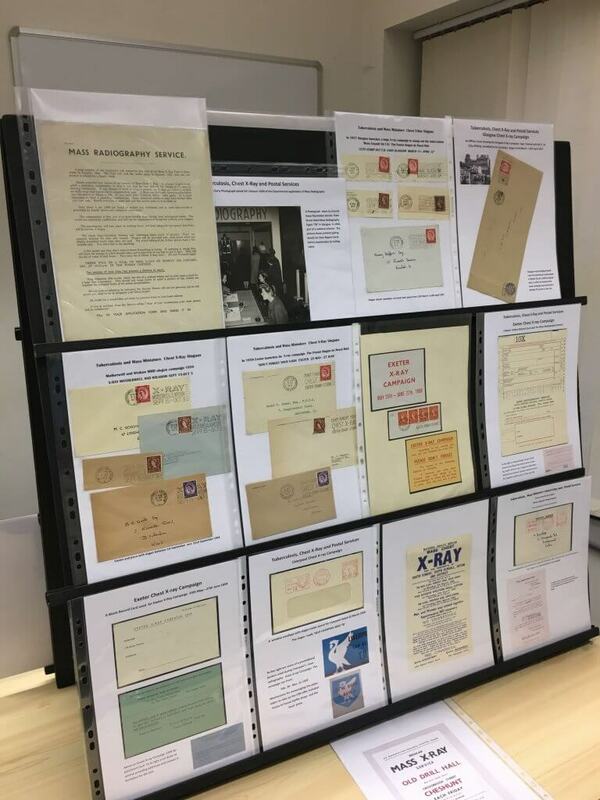 We were treated to a wonderful display recently by Dr Geoff Cook on the postal history of Consumption. 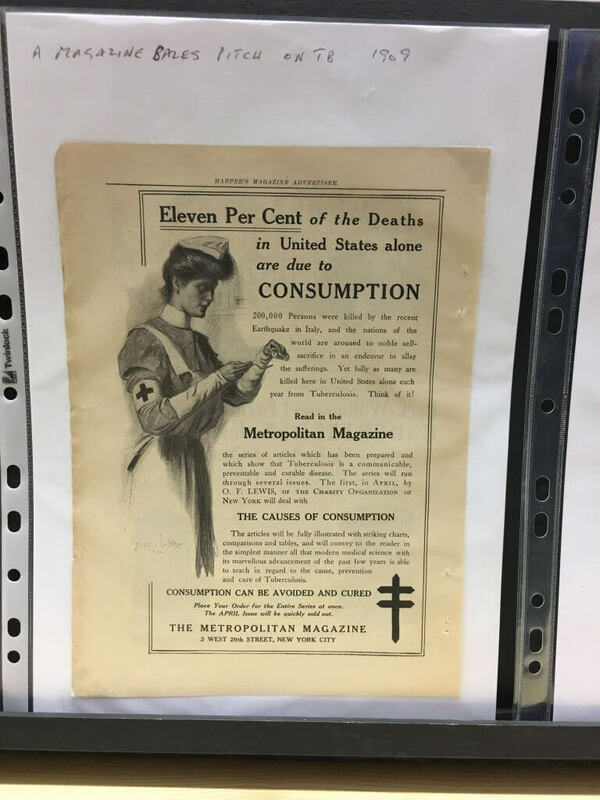 Consumption was a historic term used to describe a wasting away of the body from Pulmonary Tuberculosis. 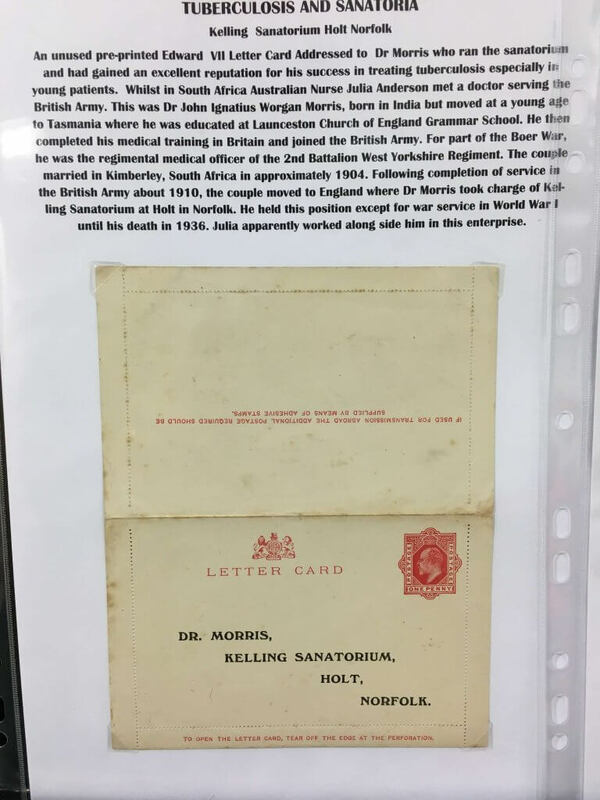 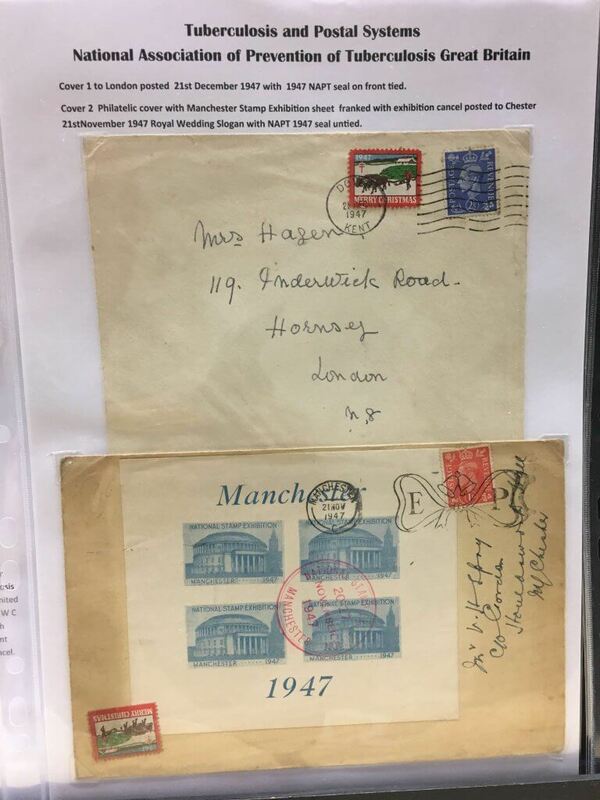 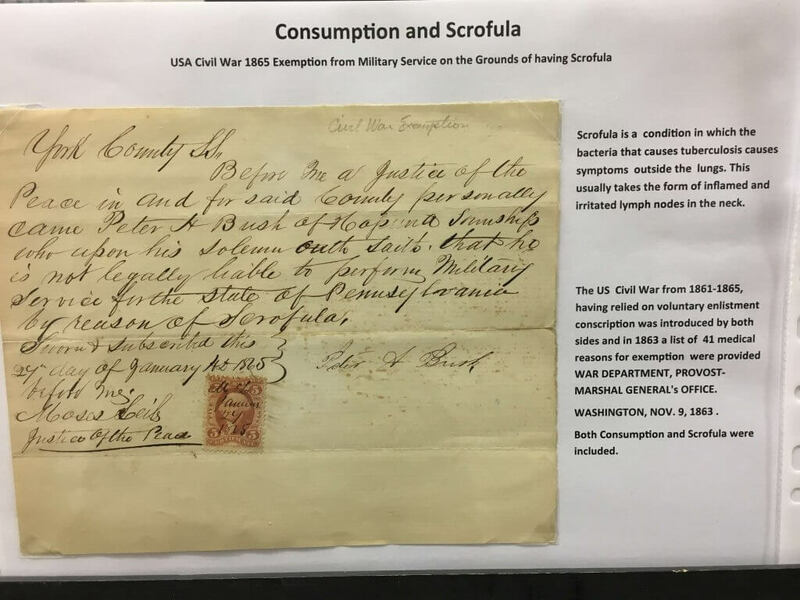 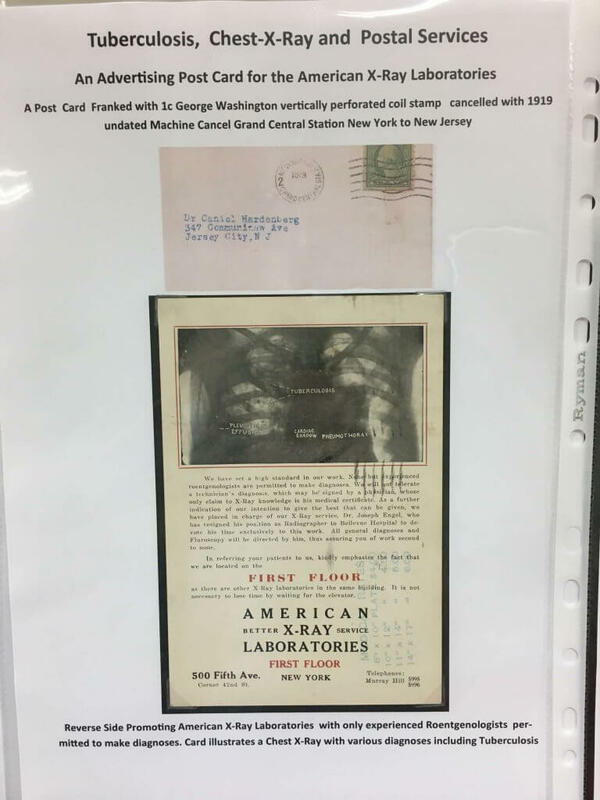 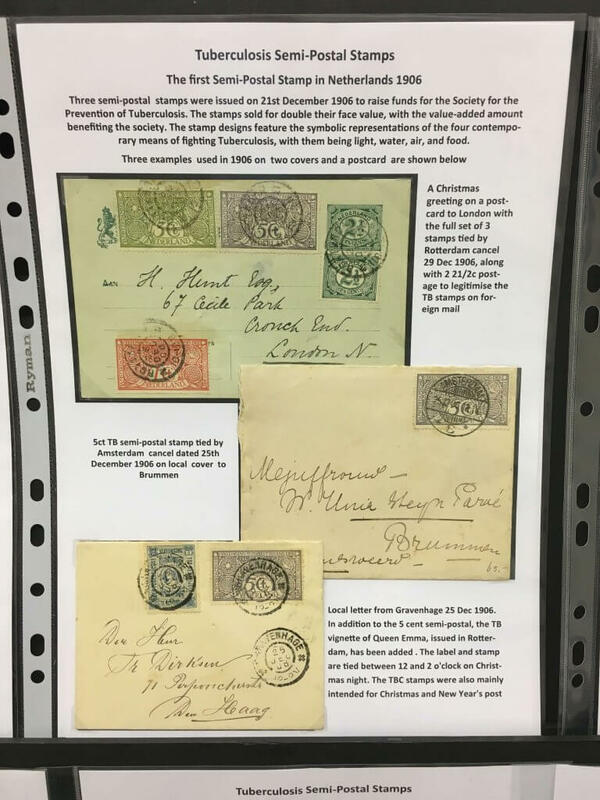 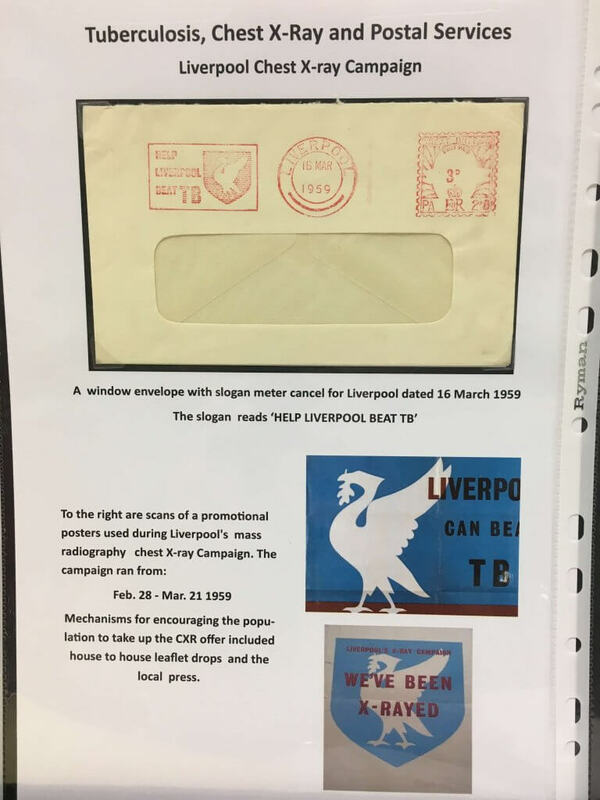 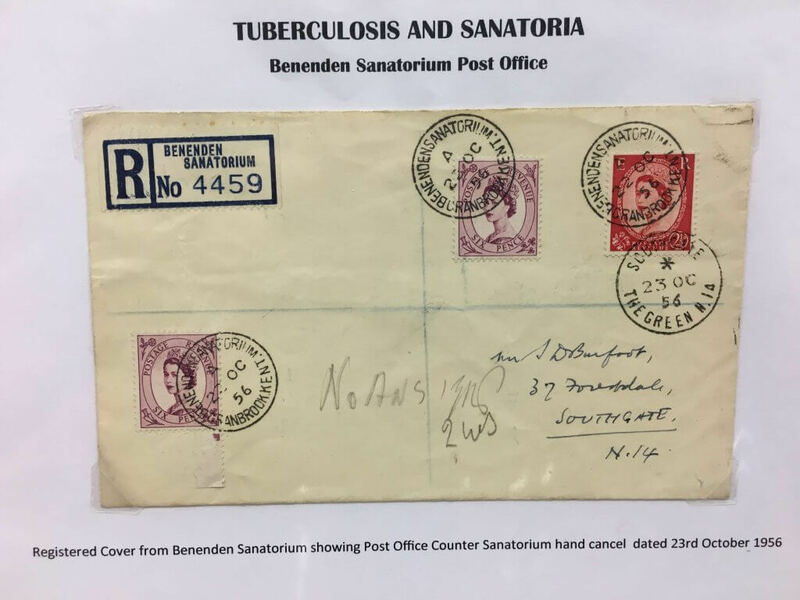 This disease, once common though now largely under control, contributed to a lot of printed matter and a considerable array of postal items, many of which were shown in this display. 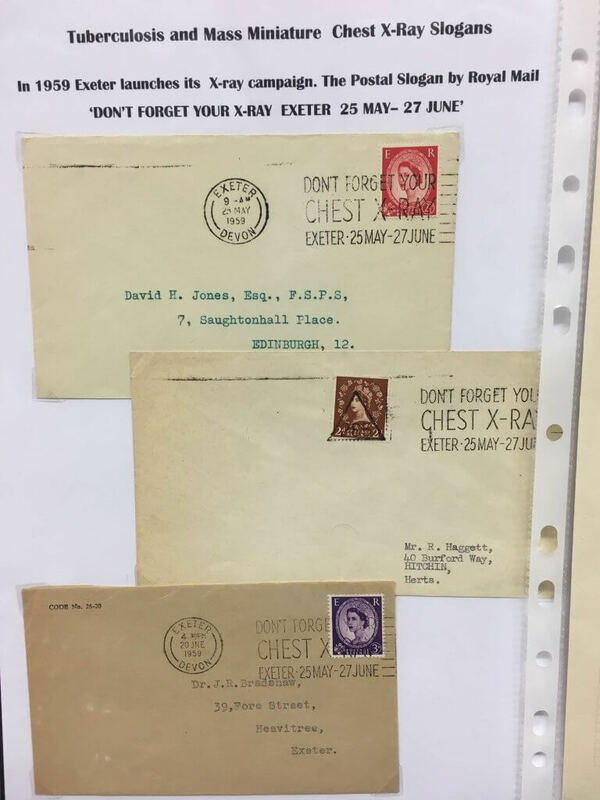 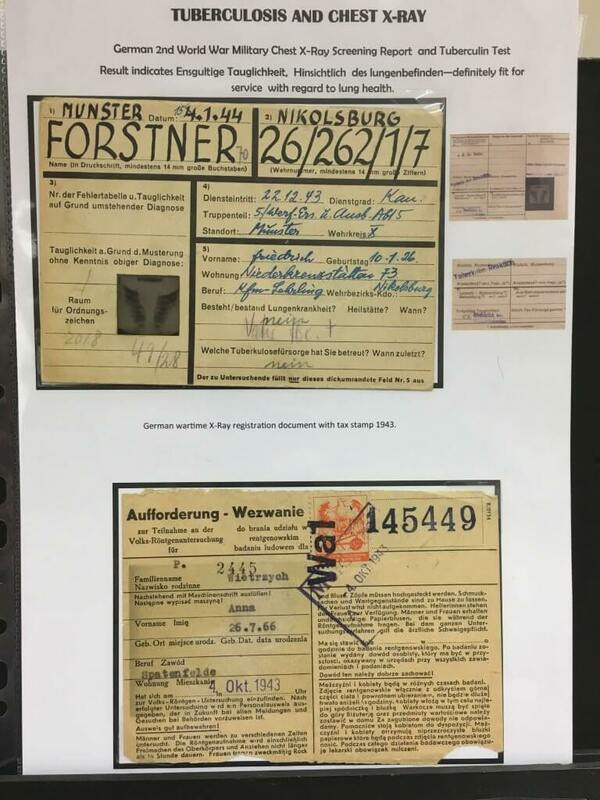 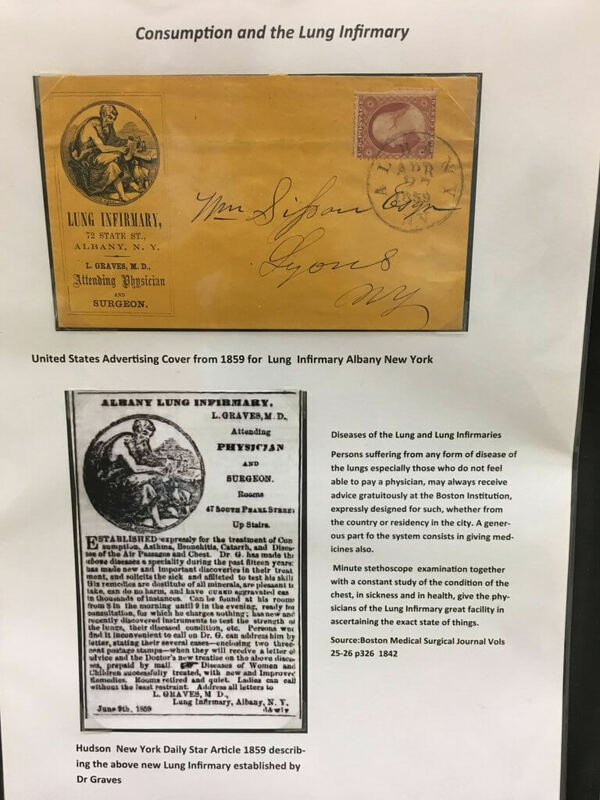 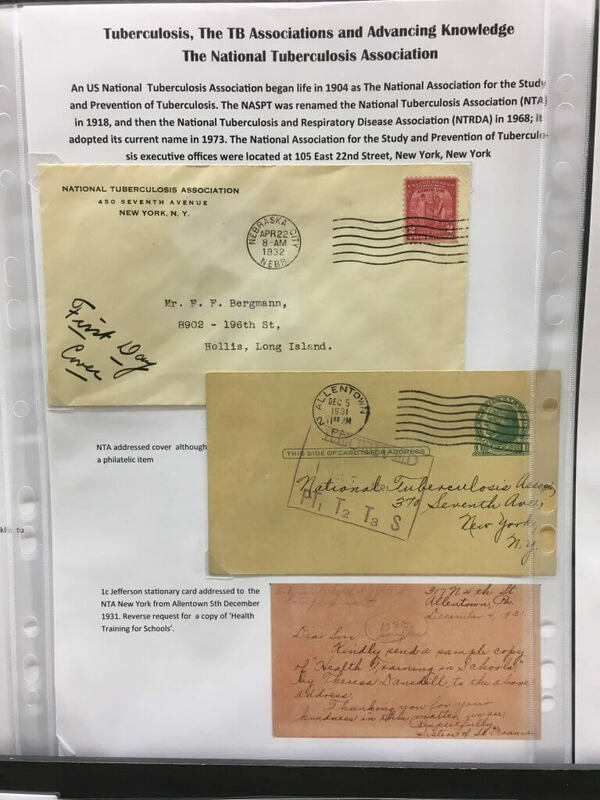 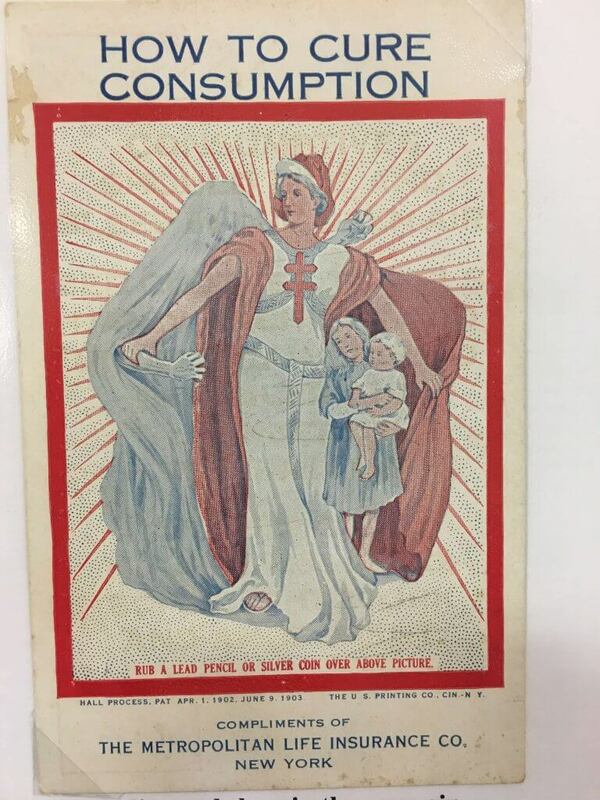 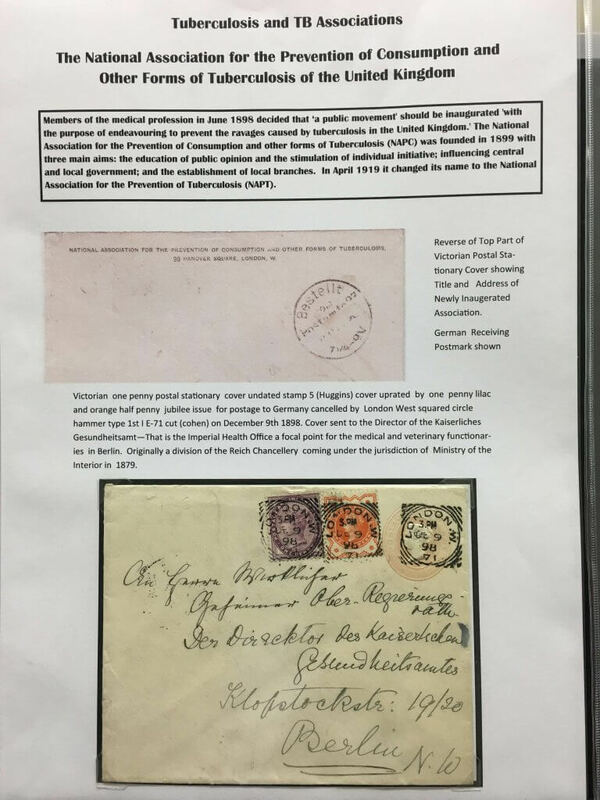 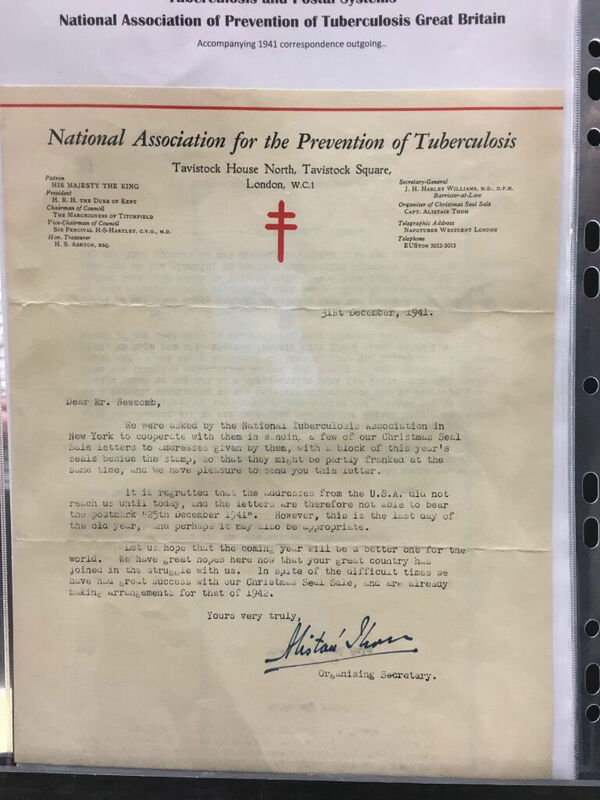 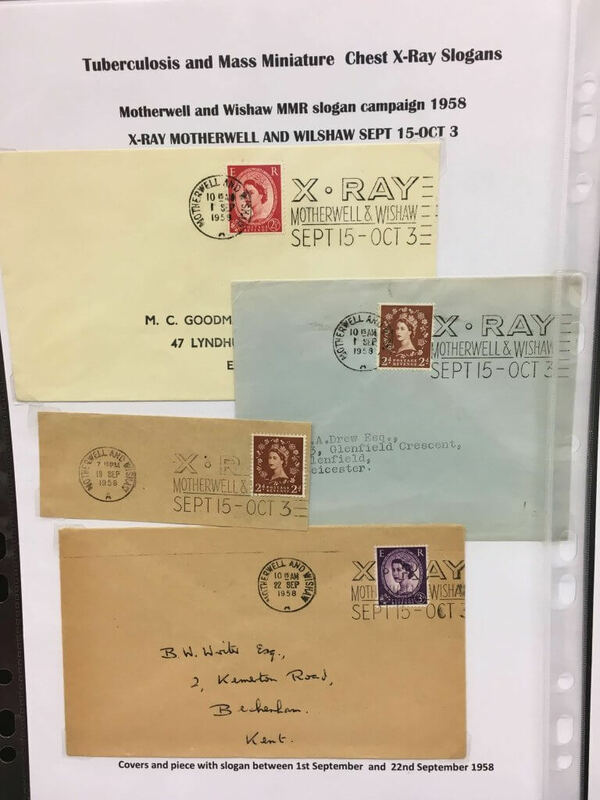 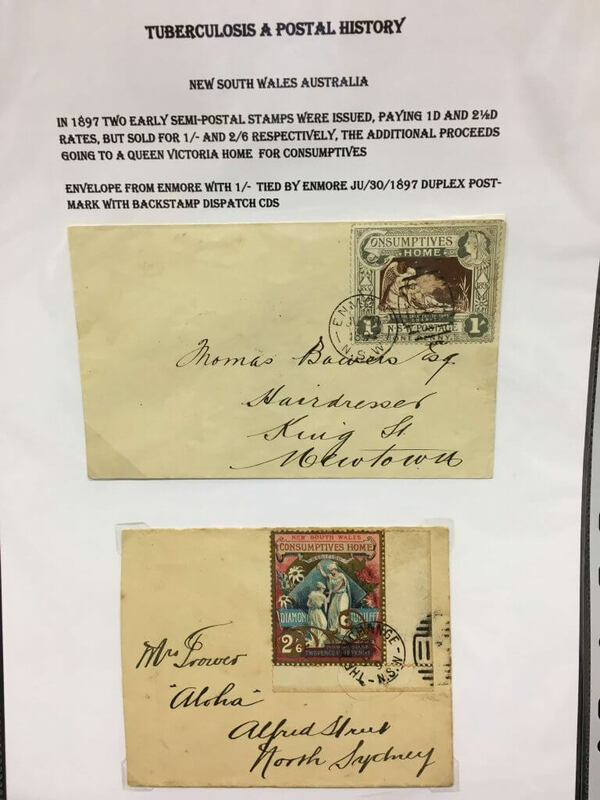 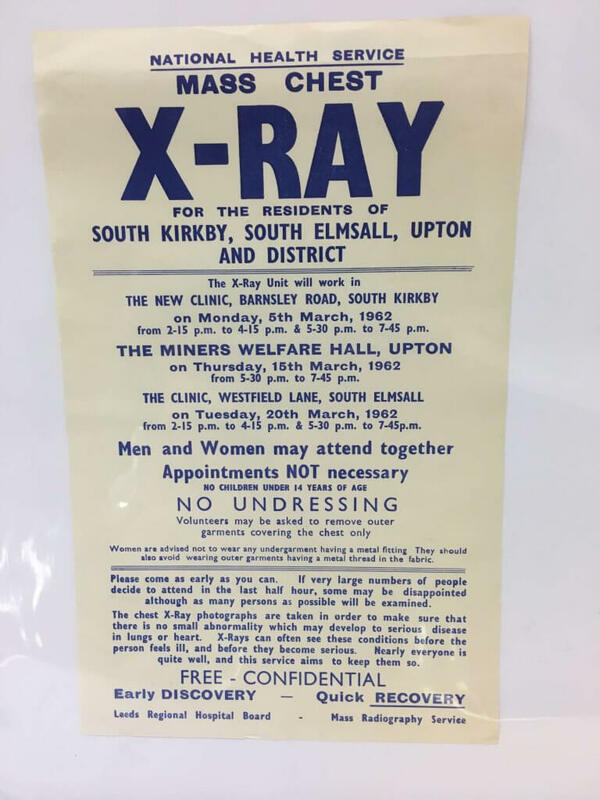 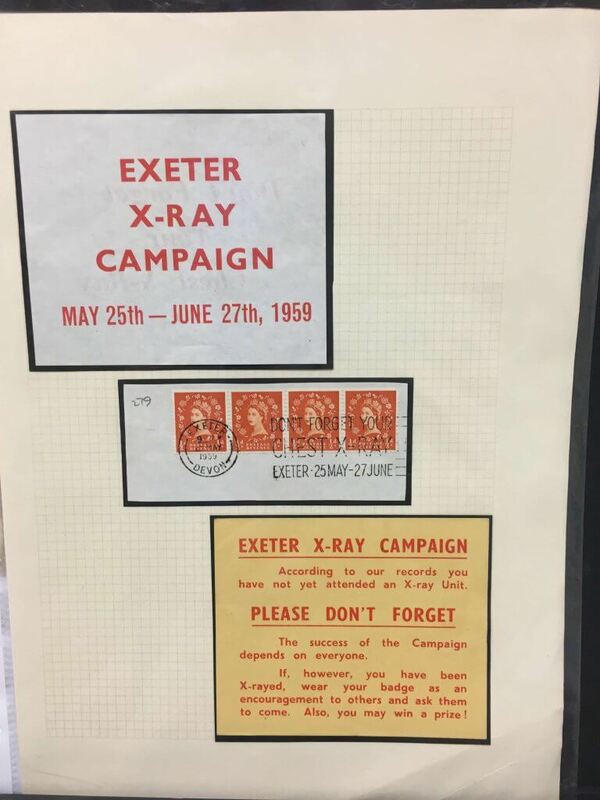 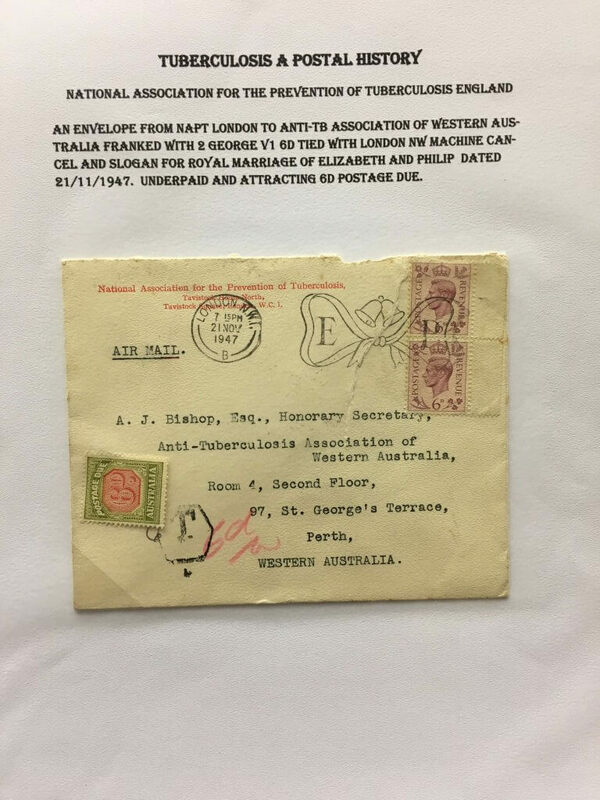 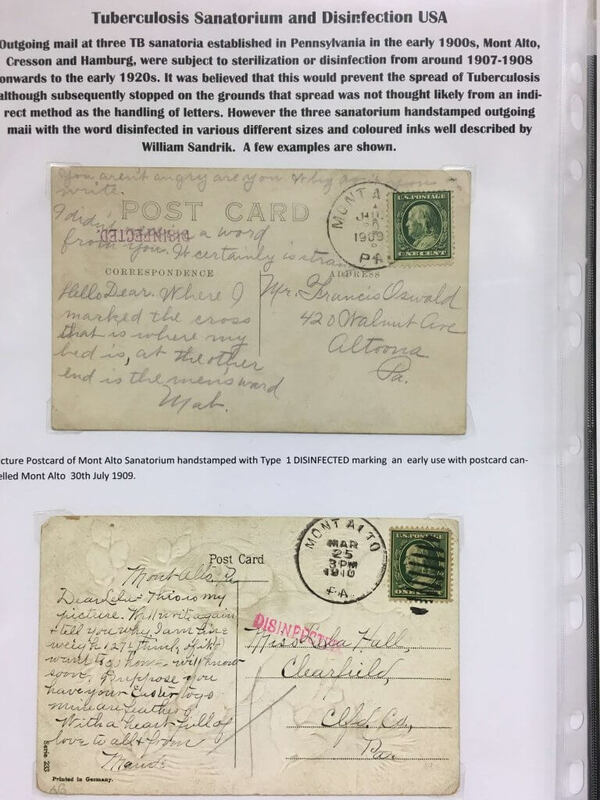 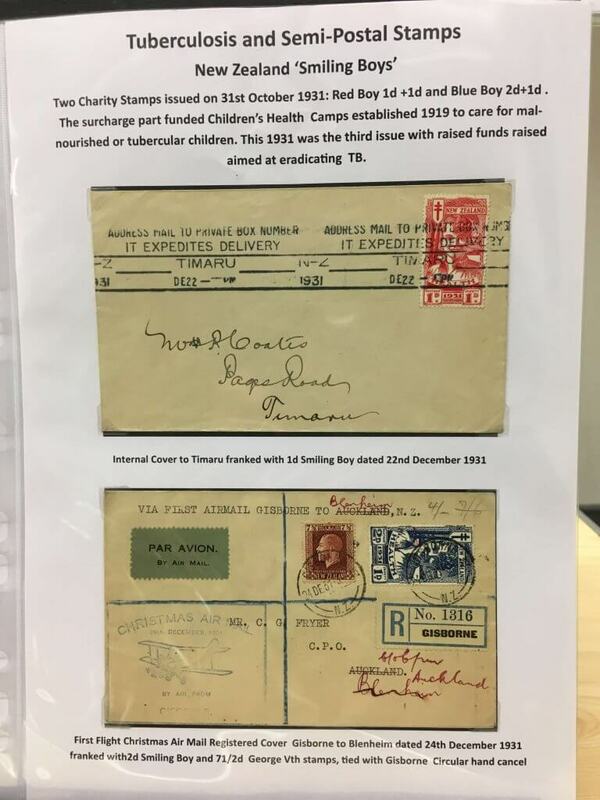 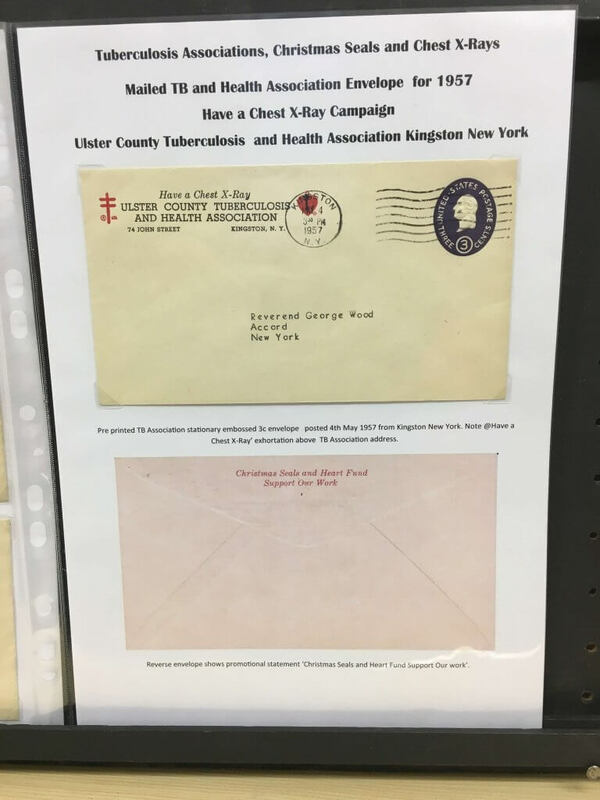 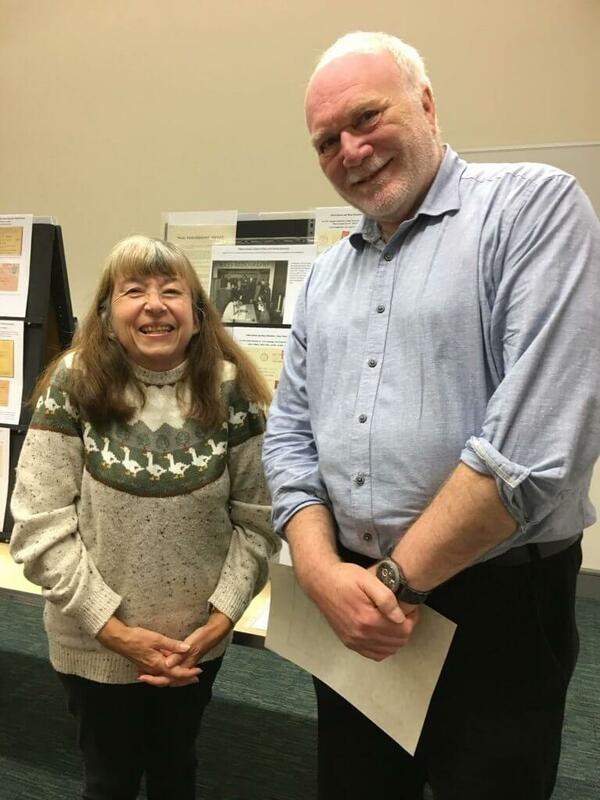 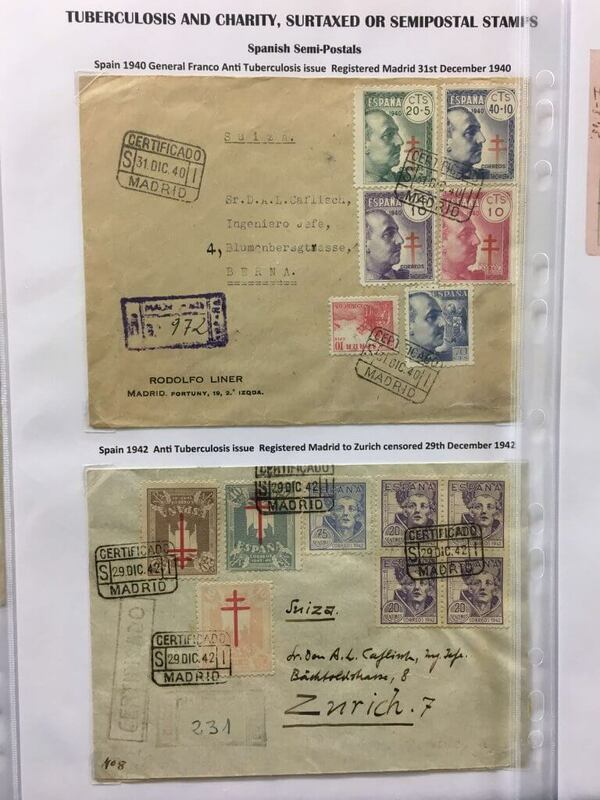 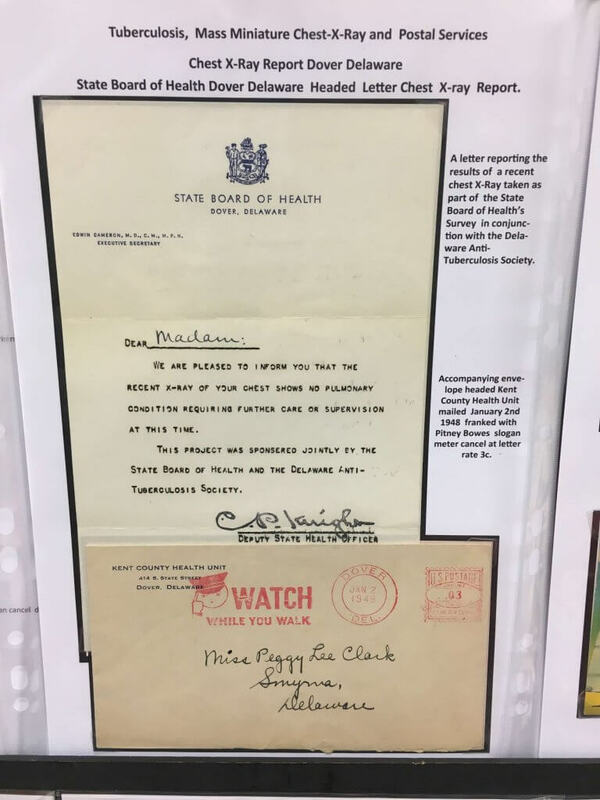 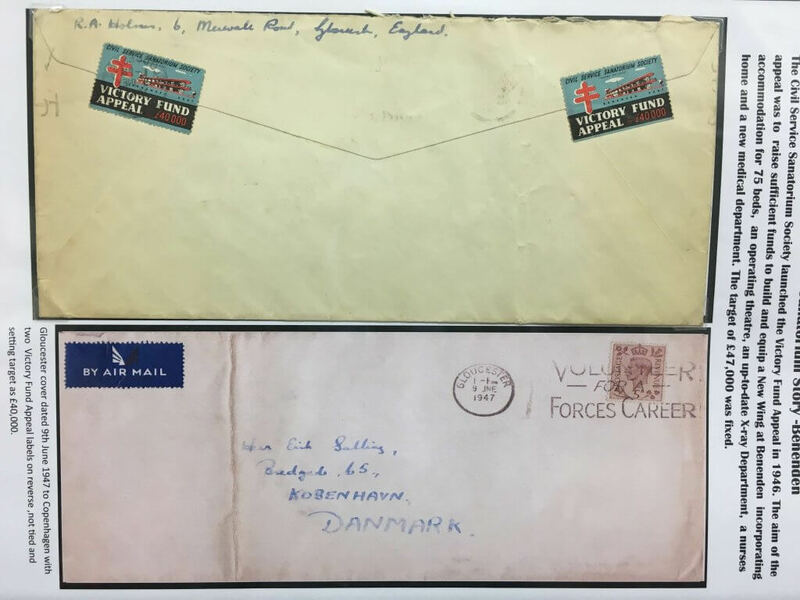 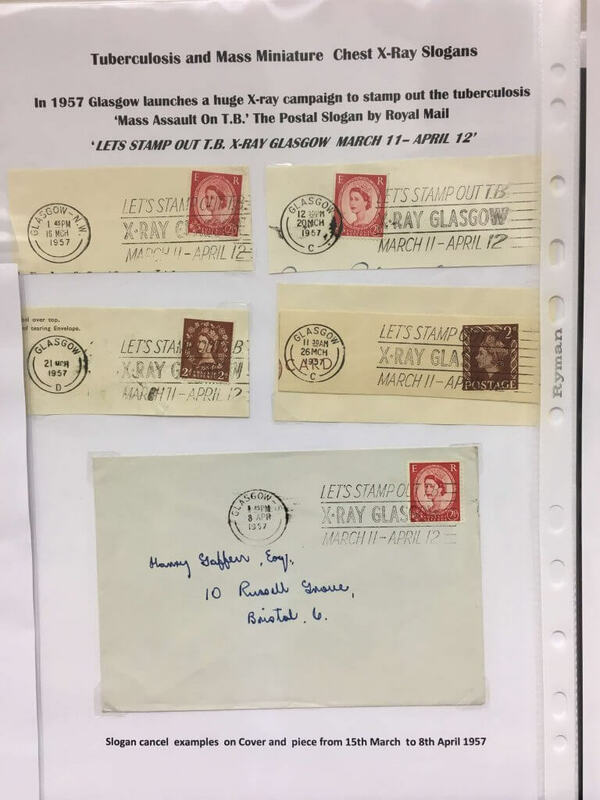 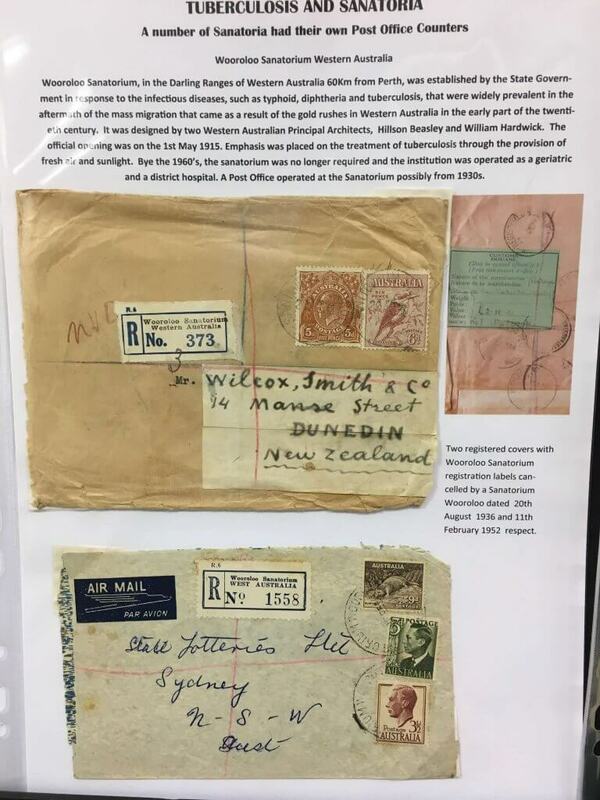 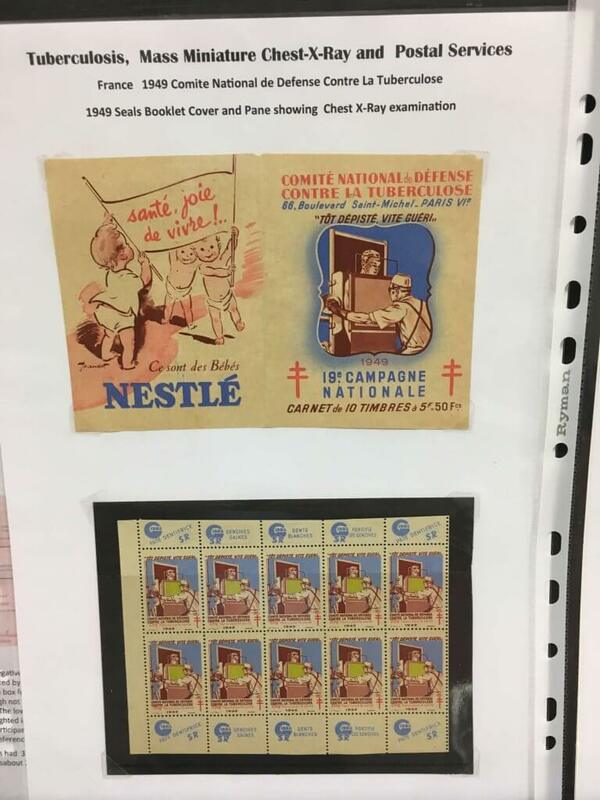 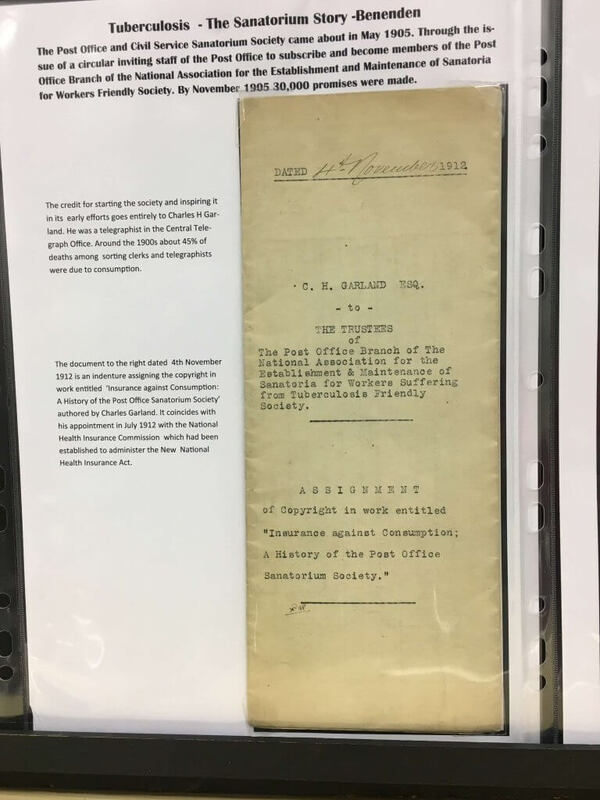 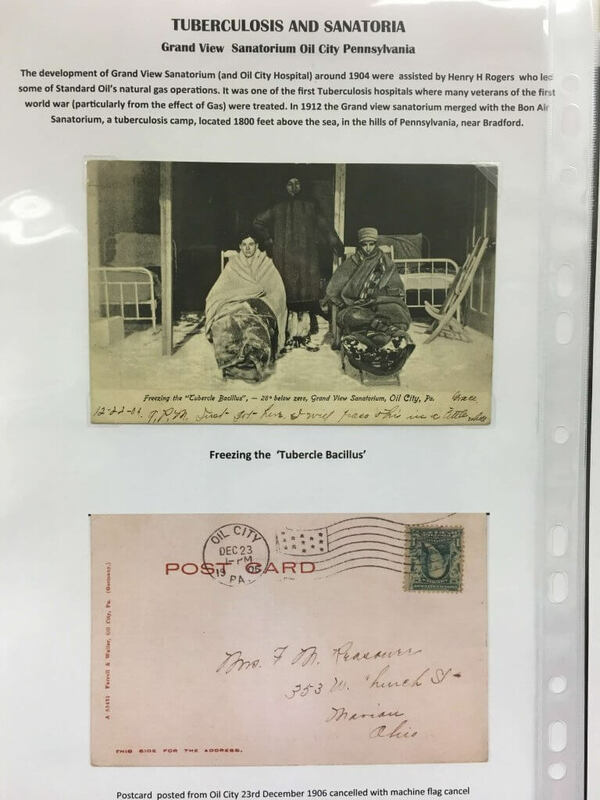 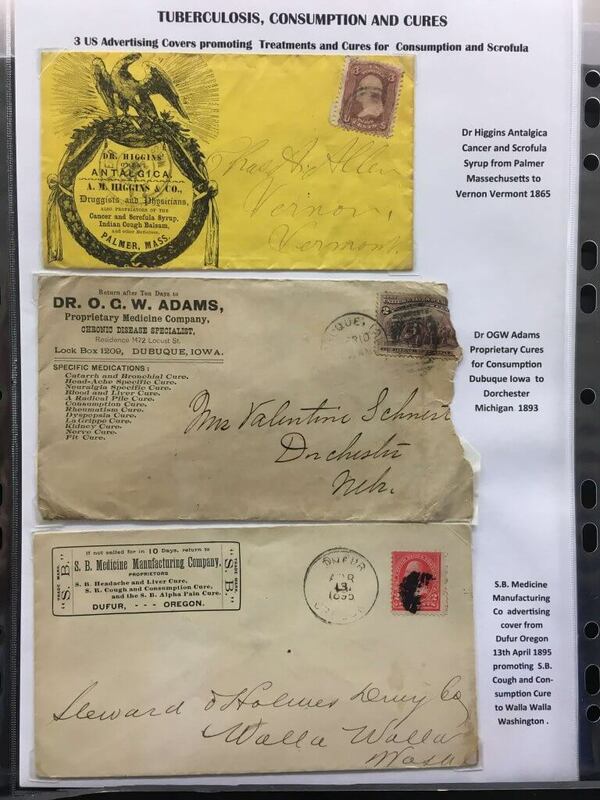 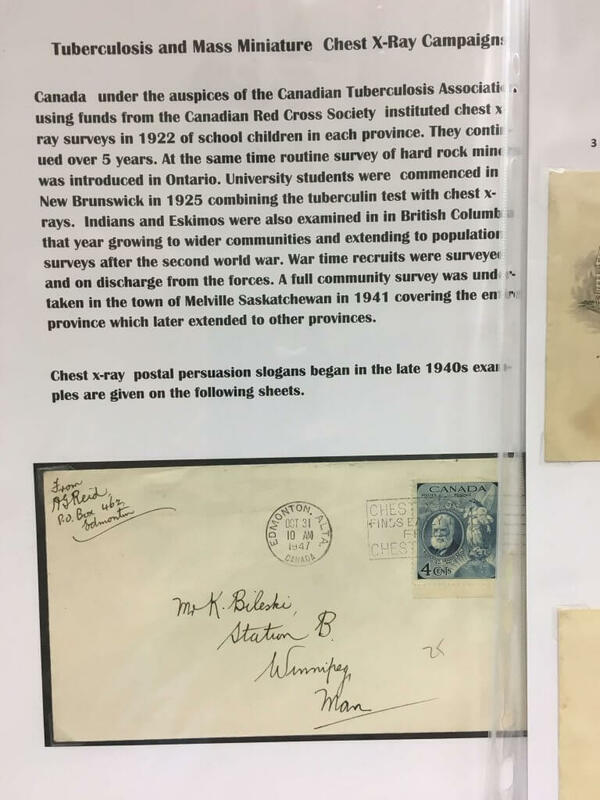 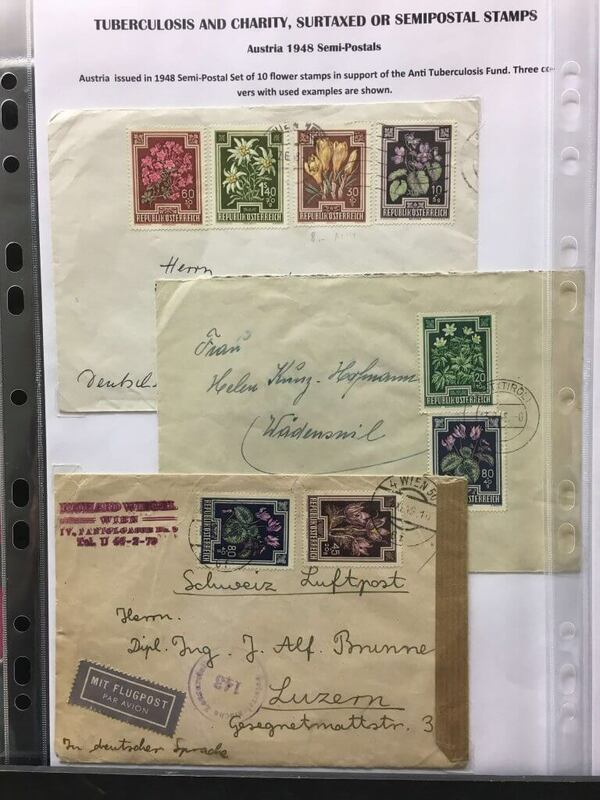 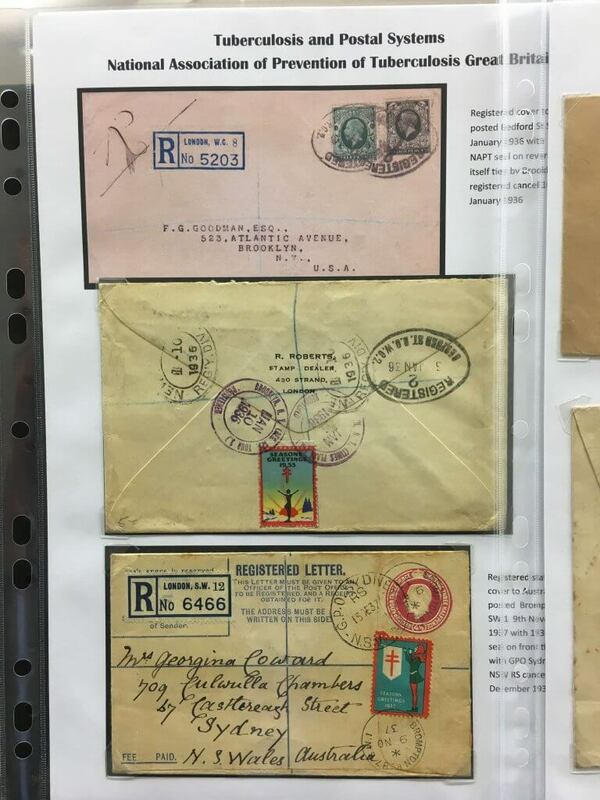 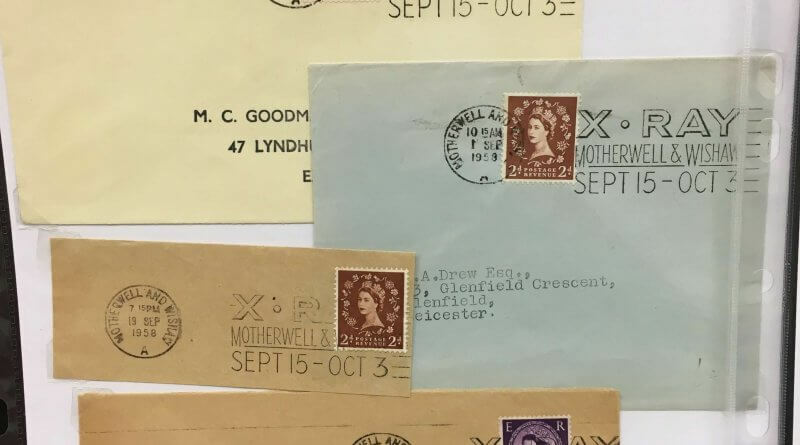 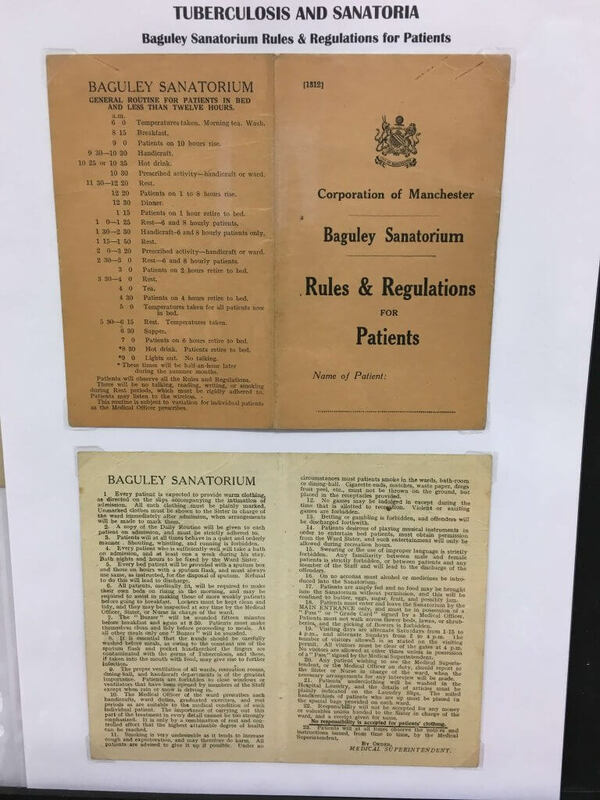 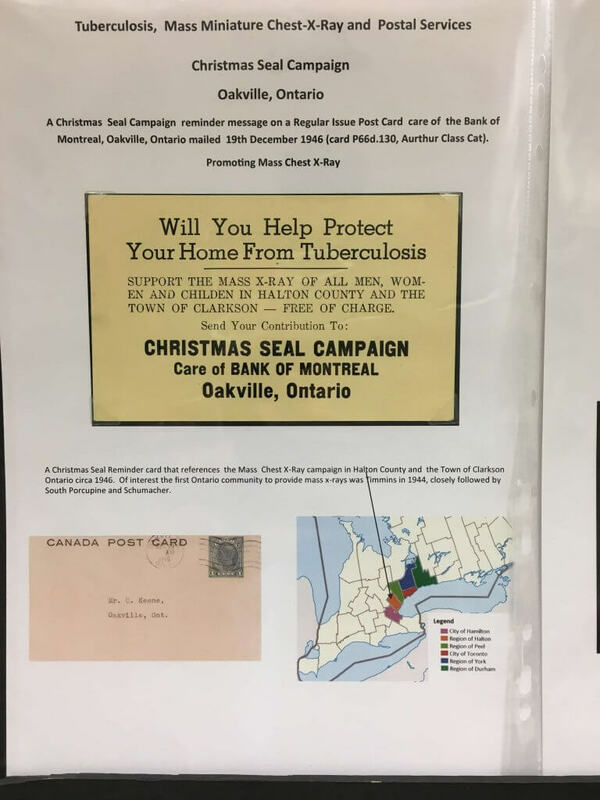 The talk took us through the story of the interaction of Postal Systems with treating and preventing Consumption and included early covers, advertising cures, the development of Sanitorium, fundraising and philanthropy and the impact of X-Ray on the treatment of the disease. 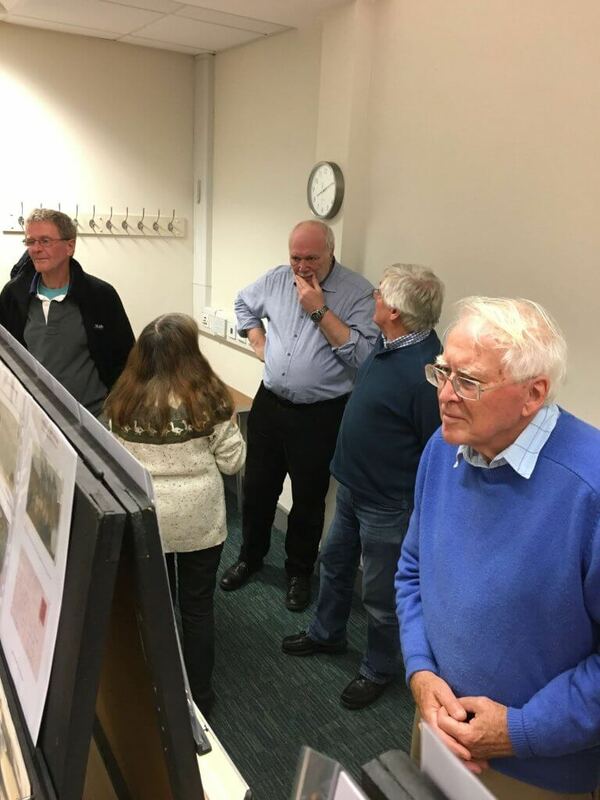 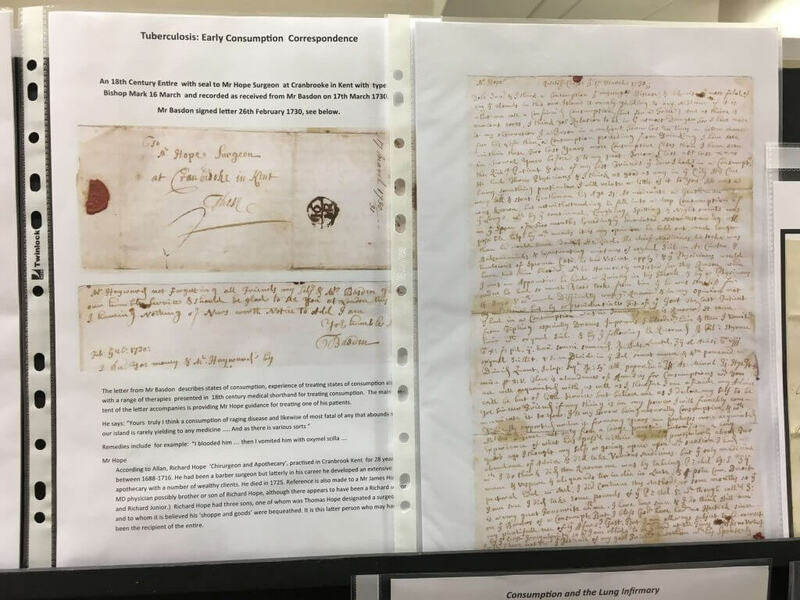 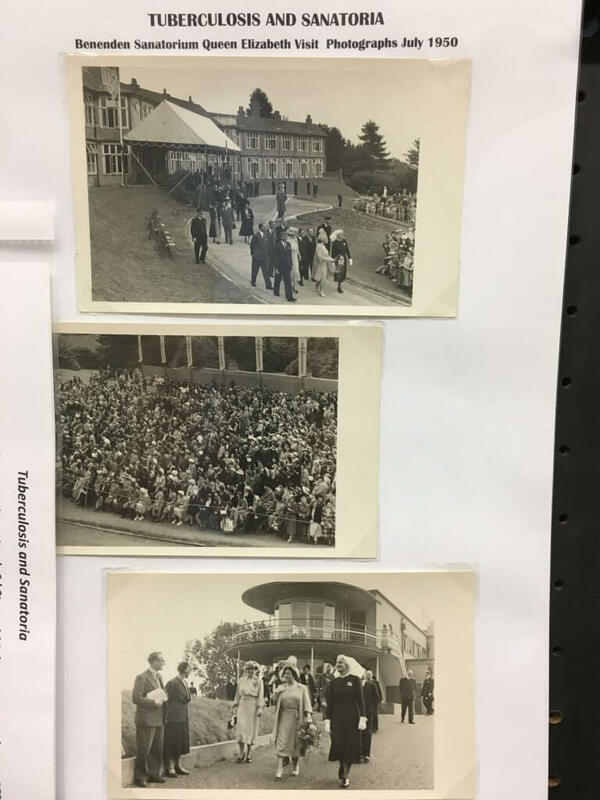 The photos below show just some of the items on display and the vote of thanks was given by Carol Slater to Dr Cook for a wonderful and informative evening.